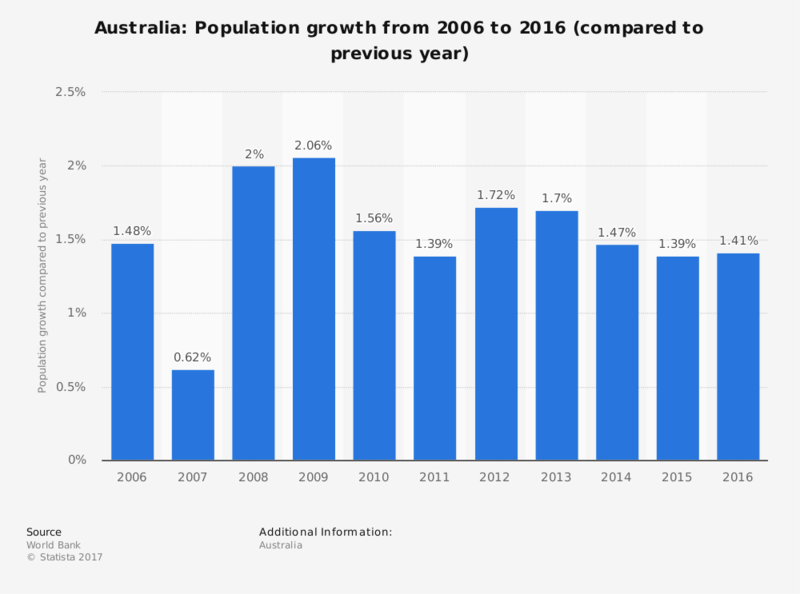 According to the abovementioned report, Australia ranked 6th worldwide in 2015 with respect to life expectancy at birth for both sexes (82.2 in 2015, expected to reach 84.2 in 2050). It is also among the countries with the highest life expectancy at age 65 - around 20 years for both sexes. Moreover, according to a World Bank study, the median age of the population has been on constant rise since the 70s; from 2035 it is expected to be over 40. This means that there will be more and more elderly people around. How is their situation expected to evolve?